A-TechSYN has different types of Unmanned Aerial Vehicles (UAVs) for your needs. As well as using standard platforms, A-TechSYN also designs its own UAVs. CGT45 (on the left) can be used for up to 12 hours missions, and CNG-V is designed for short time flights (up to 4 hours). AvionicsMini by A-techSYN is a generic Flight Controller designed for all types of Drones or UAVs of a certain size ranging from 20 kg up to 150 kg demanding perfect precision flight control. Its small size, low weight, and solid enclosure box makes AvionicsMini more than ideal for any UAV. 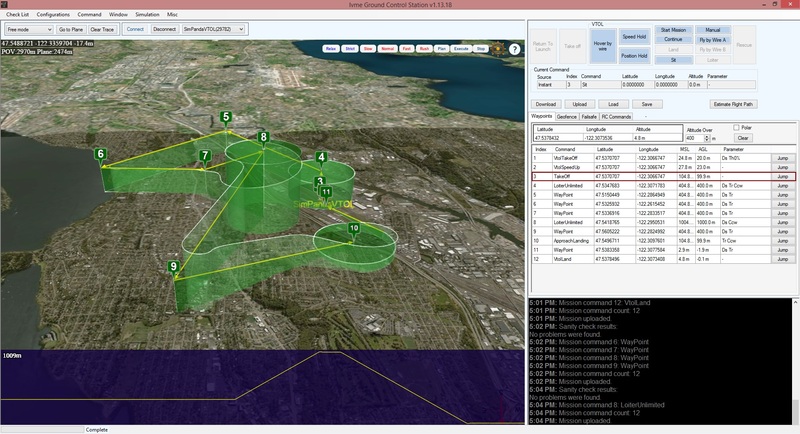 The Ground Control Station is compatible with different type of UAVs from the same manufacturer. That makes it possible to use one GCS with several UAVs even it is a target or ISR or any other UAV.